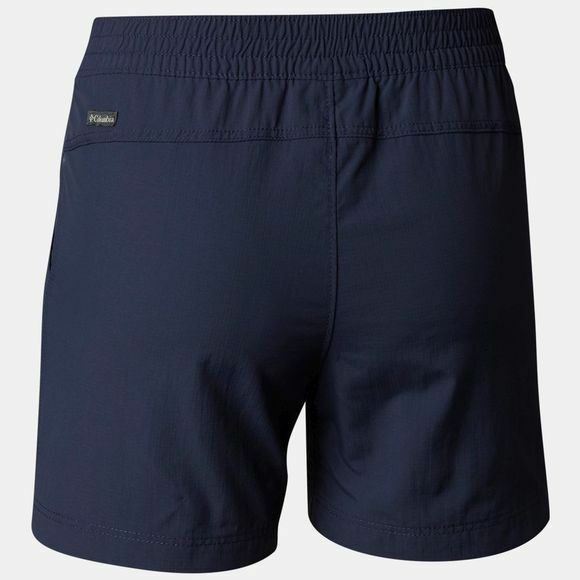 The Girls Silver Ridge Pull On Shorts from Columbia are part of the Silver Ridge line, well-known amongst travellers and hikers community. 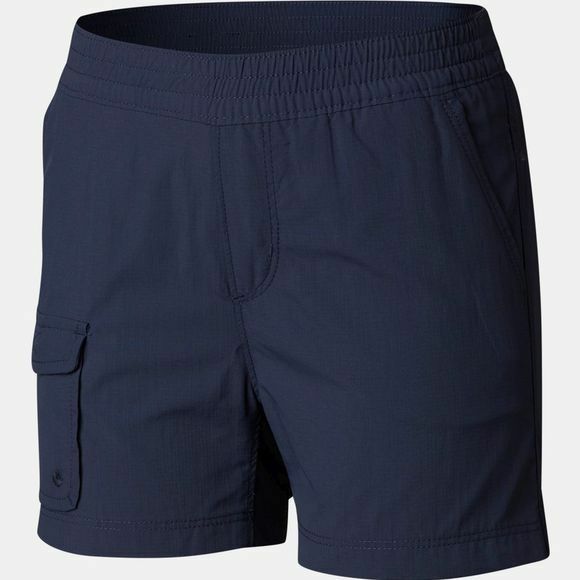 Young explorers will have the protection and comfort they need to enjoy all their outdoor activities with these Columbia pull-on shorts. The quick dry material features a built-in sun protection to block out harmful UVA and UVB rays and also features a wicking fabric to quickly draw moisture away from the body. The elastic waistband ensures added comfort and easy dressing. With hand and cargo pockets.